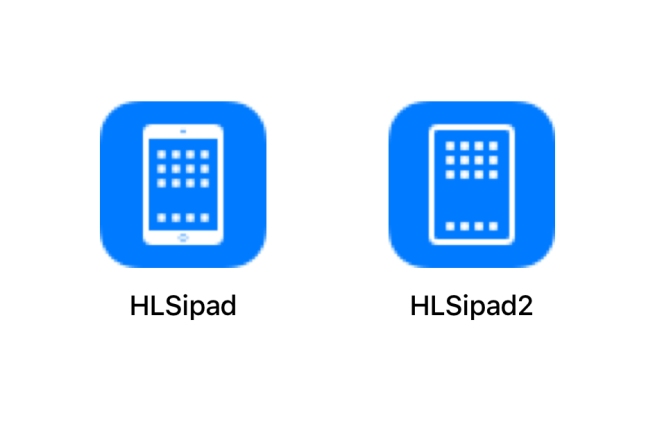 With rumours the next iPad Pro refresh could include Face ID, the removal of the Home button, and thinner bezels, new code within iOS 12 appears to have confirmed the inevitable coming this fall. As for a ‘notch’ on new iPad Pro models like we all know too well from the iPhone X, there appears to be lack of evidence the new tablets will include the cut out, as the bezels on iPad may have enough room to house Face ID components. 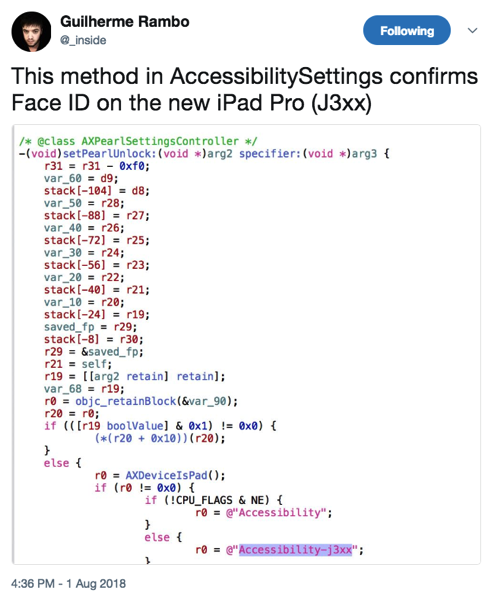 Last year, Apple’s HomePod firmware leak prematurely revealed the existence of an infra-red face unlock, which we know today as Face ID, along with a bezel-less form factor and the ‘notch’, currently features on the iPhone X. Are you ready to buy an iPad with Face ID?